For the first time in 5 years the Big Android BBQ is leaving the "Lone Star" state of Texas. 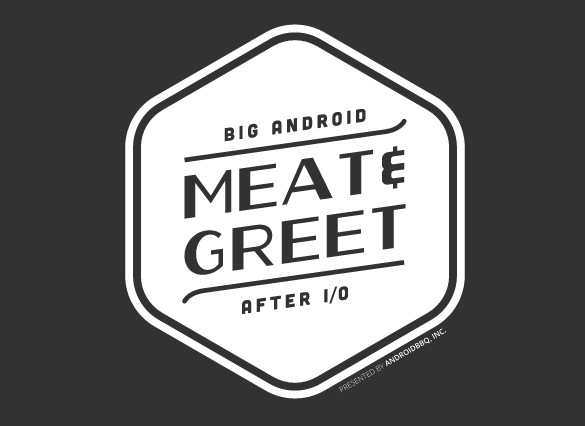 We're heading out to the golden shores of San Francisco for our first ever Big Android Meat & Greet. The BABBQ team and the Society of Glass Explorers (SOGE) San Francisco team have been hard at work organizing a pair of events at Wearable World, 600 Harrison Street in San Francisco. Starting with two days of I/O extended we've spiced things up with a taste of Big Android BBQ seasoning for people in the area unable to attend the main Google I/O event. Google I/O Extended San Francisco runs Wed June 25th from 8am - 5pm and June 26th 8am - 2pm. You can experience Google I/O 2014 remotely. Watch sessions live and connect with other developers! 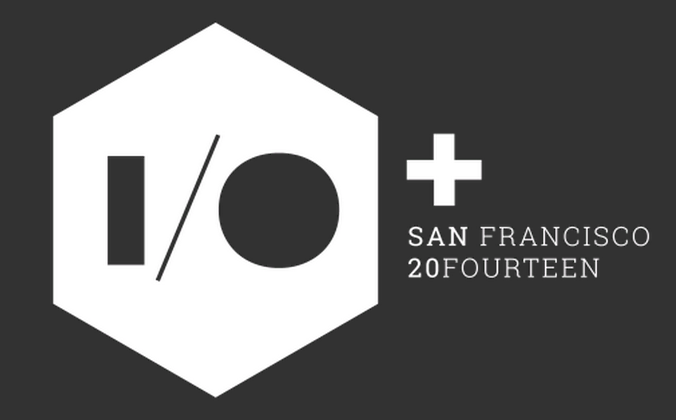 Part viewing experience and part community building, I/O Extended includes everything from live streaming the Google I/O content to local developer demos, hackathons, and speaker sessions. Breakfast and lunch will be provided both days. We've even lined up some sweet prizes and SWAG. Tickets are limited so register before it's too late! Following I/O or I/O Extended San Francisco, stop by the Big Android Meat & Greet to enjoy a tiny taste of the awesome that is the Big Android BBQ June 26th 5-7pm. Each year, the Texas-based Big Android BBQ holds the largest independent Android developer and enthusiast conference in the nation. This year, we're bringing a small sample to San Francisco. Come by, talk Android, network with top influencers, and win prizes while you enjoy a variety of locally brewed beers and mouthwatering BBQ cooked up by the Big Android BBQ's very own Pit Master--Ray Walters!! Best of all we've made it FREE to register! Thanks to our incredible sponsors Cyanogen, Wearable World, Limefuel, and those still being finalized we know it will be an amazing event. We also want to thank those that have donated prizes and SWAG. Motorola, Sphero, Jaybird, Andrew Bell's Dead Zebra, Braven, GPOP, Andy's Vinyl and many more in the works.